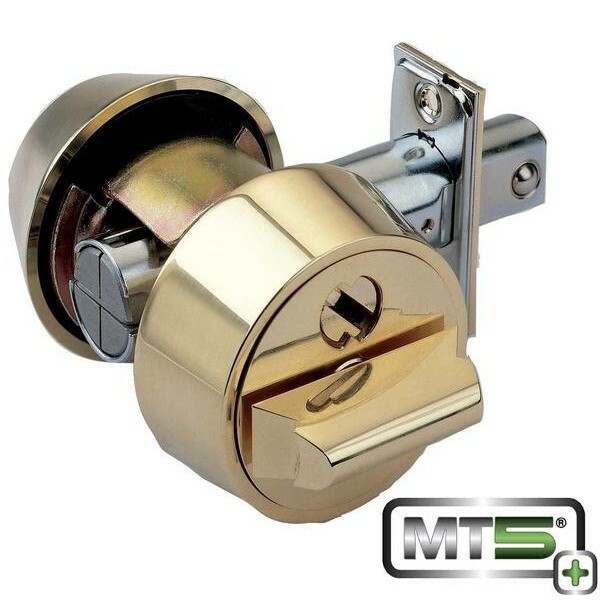 For those customers who are seeking the highest levels of security to protect what matters to them most, whether for residential or commercial needs, we offer High Security locksmith services and products that stand alone and are incomparable to similar products available in big box stores that carry brands many have heard of or brands that look secure, but truly offer minimal security when put to the test. 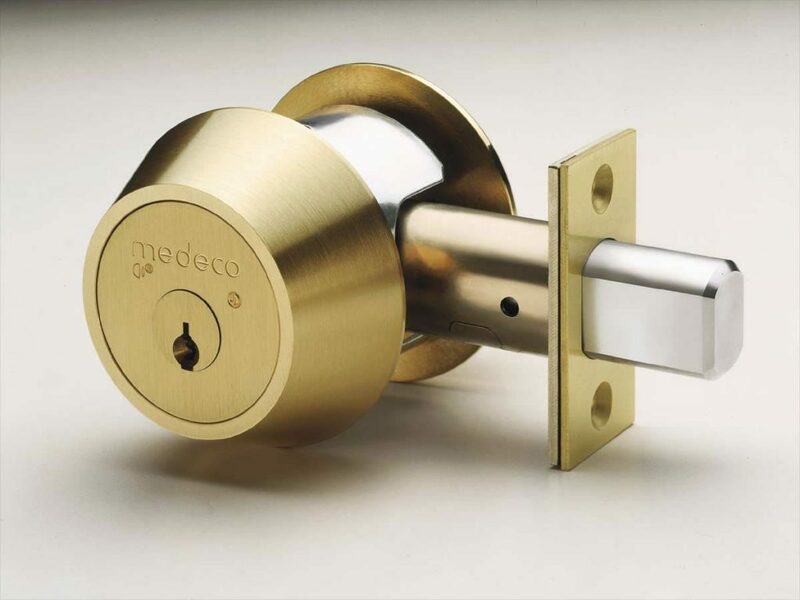 High Security locks, keys, doors, and access control systems utilize state-of-art design and technology to offer exceptional mechanical security. However, High Security also demands sophisticated access control systems and the use of highly restricted keyways to allow for total key control and management, and complete access control. Only authorized individuals will be granted access, and key duplication is highly prohibited except by authorized locksmiths. 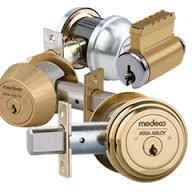 We are authorized dealers for both Medeco and Mul-T-Lock brands, and we own and control highly restricted keyways for each. 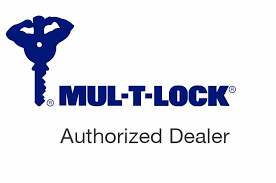 From its founding over 40 years ago, Mul-T-Lock has maintained a strong commitment to innovation through Research & Development, design and manufacturing excellence. 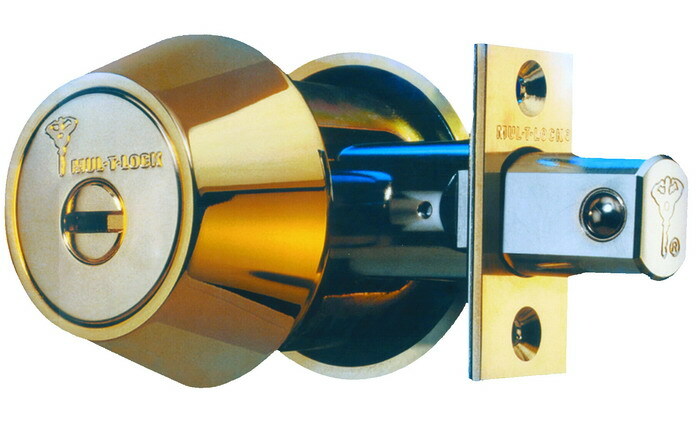 This excellence has been applied to the development of hundreds of High Security locking solutions — many of them patented — bringing smart electromechanical solutions, leveraged with today’s digital technology, to meet the needs of a global market. Mul-T-Lock’s world-renowned and award-winning locking and access control solutions are as diverse as the needs they address. 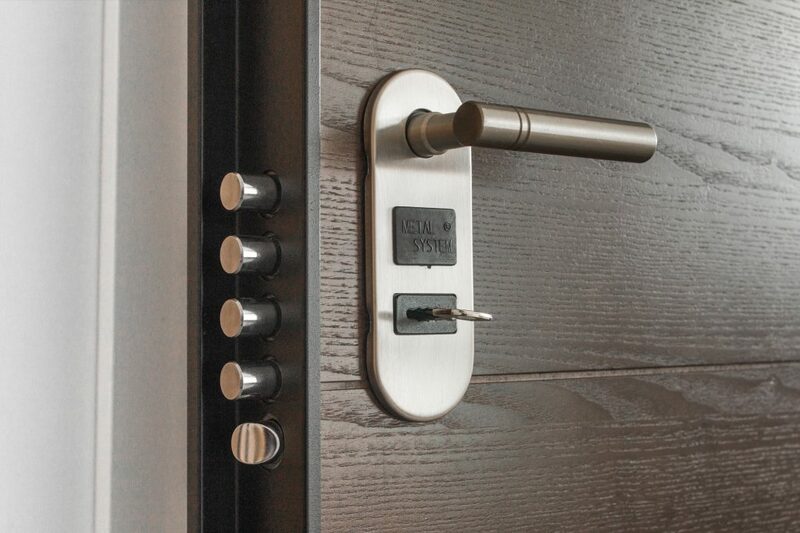 From High Security, simple yet strong locksets for the residential market through to their sophisticated electromechanical access control solutions, Mul-T-Lock’s wide-range of products and solutions provide the protection our customers seek. placed hardened inserts to thwart drilling attacks. 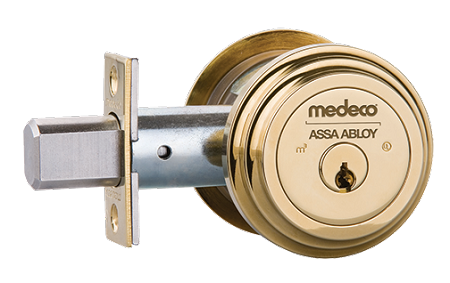 The BHMA and UL 437 listing on Medeco3 cylinders means that it has been tested and proven to withstand many forms of physical attack, including picking, drilling and bumping. 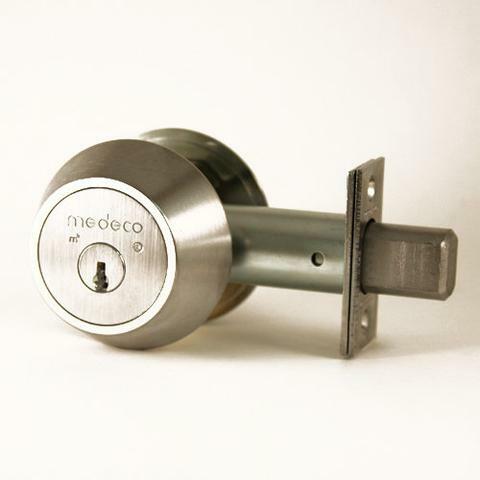 Medeco offers an array of locksmith and security devices that offer the level of High Security that our customers are see king to protect what matters most to them.